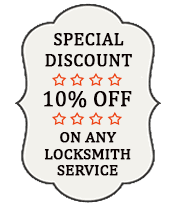 So, if you find yourself wishing that you had a ‘cheap locksmith near me’ , you’ve found the answer – and that’s Littleton Lock And Safe! 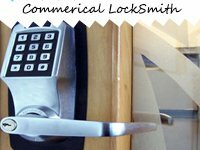 Most people find themselves Googling for a ‘cheap locksmith near me’ when they’re desperately in need of help and low on cash. Chances are, you’ll probably find an amateur who’s got no idea what he’s doing or you’ll land up at a heavily advertised firm that claims to provide professional and ‘cheap’ services but are nowhere near to living up to that claim. 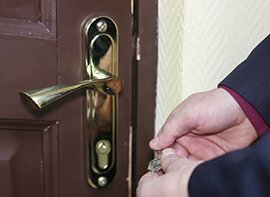 If you live in Littleton, CO area, you don’t have to seek elsewhere for answers, when you’ve got Littleton Lock And Safe. Trusted by the community for years, our low and affordable prices have managed to win us a huge customer base. 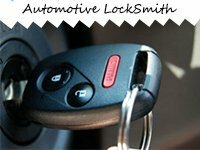 ‘I wish I had a cheap locksmith near me in Littleton, CO area” That wish just came true! Call 303-357-7642 for assistance!